About Us | TCA Landscape, Inc.
For over 25 years, TCA Landscape Maintenance has been a leader in the Southern California Landscape Industry. 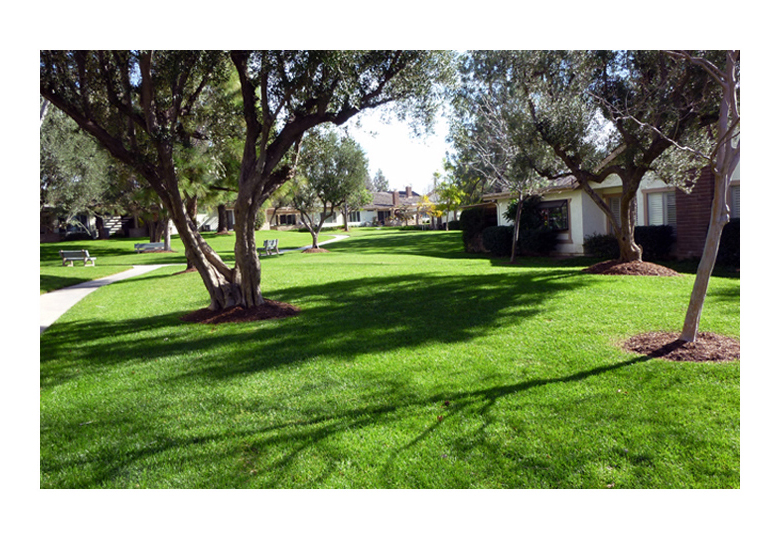 We have streamlined landscape maintenance for the most effective and economical results. Our outstanding green industry knowledge and unsurpassed customer service has set TCA Landscape Maintenance ahead of its competitors. Our services are carried out by our Certified Arborists, expert Horticulturists, Landscapers and Water Managers. From turf maintenance to tree pruning, TCA Landscape is a cut above the rest. TCA Landscape Maintenance is a minority-owned business and is affiliated with CAI, CACM and BOMA.